Madison Frankly, the Bernie Sanders campaign’s successor organization, Our Revolution, has been confusing to me. In the immediate aftermath of the 2016 election, its maiden voyage seemed covered with the controversy of staff hiring and firing with counterclaims roiling the organization over who and what was best able to carry forward the Sanders’ vision and program. My conversations with Larry Cohen, former president of the Communication Workers of America (CWA), convinced me that his steady hand as chair of the outfit could make it interesting to watch. The major asset of Our Revolution was the huge small donor list that had fueled the Sanders campaign sufficiently to challenge Hillary Clinton’s presumptive nomination in 2016, almost to the final weeks before her ascendancy. Our Revolution was going to endorse a group of candidates at different levels who had either been Sanders supporters and sometimes renegades with the Democratic Party’s Clinton consensus as well as others who seemed to share the vision. Some won. Some lost. Many of the other headlines around the Our Revolution program seemed to be focusing on internal fights within the Democratic Party over control and leadership positions in various states. That strategy was confusing to me. It seemed a fight over an empty suit that no one really wanted to wear or would look good in, particularly in the short term and without a campaign finance report. 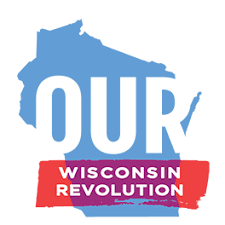 Talking to people in Wisconsin, there seems to be something very different happening here with Our Wisconsin Revolution (OWR). They are a separate membership organization with a c3 and c4 that is one of the very few state offshoots of the national formation. Another fledgling effort is in Texas where Local 100 United Labor Unions has bumped into them several times. From what I gathered, they did get the names of Wisconsin donors at their founding, but rather than assuming this could be a cash cow, they used it as an organizing tool to hold public meetings to organize OWR throughout the state. Talking to my longtime comrade and friend, Joel Rogers, University of Wisconsin professor, who is also the OWR treasurer, he participated in a 28-city barnstorming tour in 2017 to help build the organization. Now that’s real grassroots organizing! The OWR program is clear from their website. 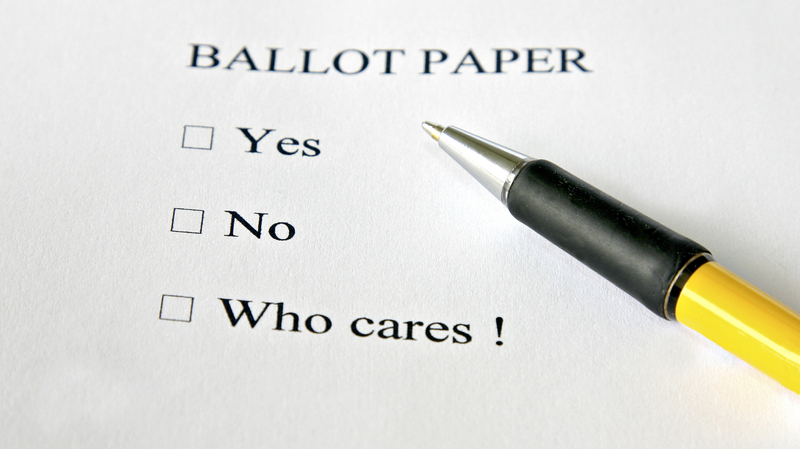 They are decidedly NOT interested in taking over the internal workings of the Democratic Party, though in terms of political and ballot activity they are promoting and endorsing candidates who are Democrats. They are transparent and detailed in their political program and their openness with their members and the public. They have a leadership structure that includes representatives from every one of the state’s Congressional districts. It’s an all-volunteer army, as so many of the most important base-building developments around the country are now, but it has big time ambitions. Obviously, the organization is just in its early days, so no one can guarantee its future, but this is an organization that clearly is being tailored for a different kind of outfit. This is a potential statewide party in the making.